The John Adams Softball team competed on Saturday at the 2019 Horseshoe Classic hosted by Pendleton Heights High School. Unfortunately for the Lady Eagles, the bats were never able to heat up on the nice spring day, and the team finished 0-3. In the opening game of the tournament the Eagles took on the Pendleton Heights Arabians. Adams was able to score in the first inning, but the team went cold for the rest of the game. Regan Sheipline was able to reach base by walking. Sydney Meredith sacrificed to allow Sheipline to advance to second and then on a wild pitch, Sheipline was able to score, earning the only run for the Eagles in the game. Adams lost to the Arabians 1 -11 and finished the game with no hits and no errors. With the loss Adams would play their remaining 2 games in the losers bracket. In their second game, Adams took on Elwood High School. The Eagles had most of their action in the 5th inning. Regan Sheipline singled and was able to reach base. Sydney Meredith hit a ground ball reaching first and would later go on to advance to third off of a wild pitch. Haleigh Smith grounded in a fields choice putting her on base. Both Meredith and Smith would go on to score for the Eagles. 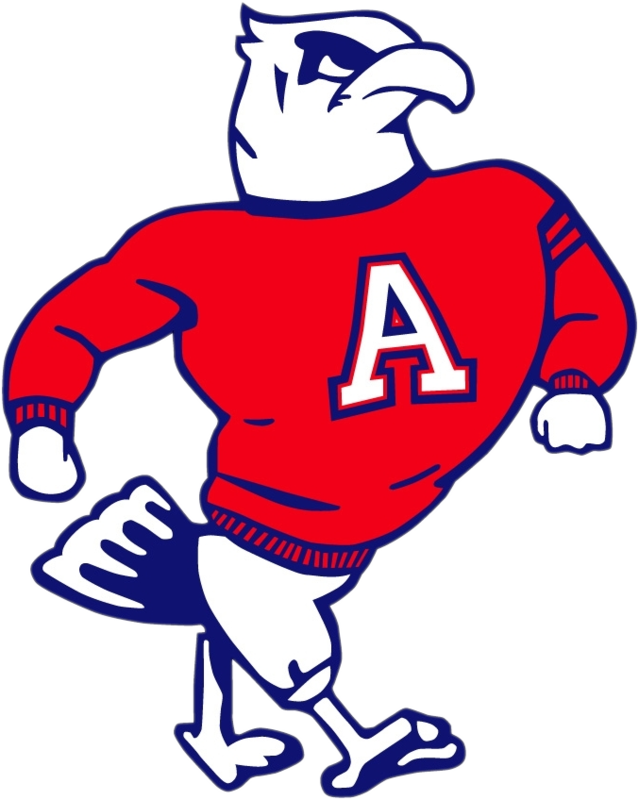 Adams suffered a loss to Elwood 2 – 10. Regan Sheipline, Haleigh Smith, Gaby Kovac, and Haleigh Charmat all had stolen bases in the game. Adams finished with 6 hits and no errors. It was a tough day for the Eagles who will begin Northern Indiana Conference play on Monday at home when they take on John Glenn High School.